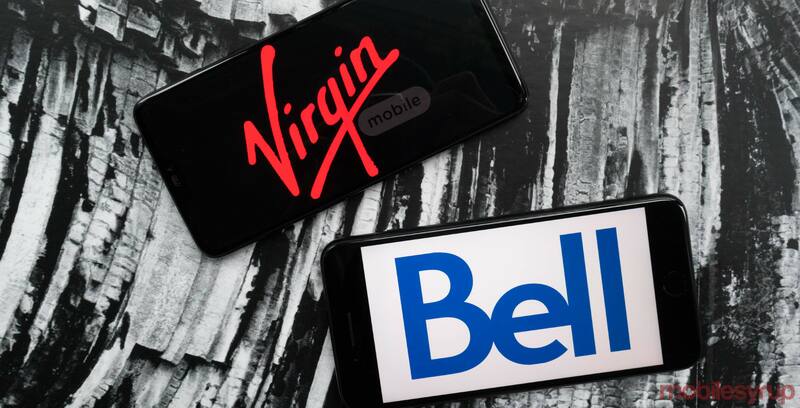 Bell Mobility and Virgin Mobile employees have been told to inform customers that there are “no concerns with Huawei smartphones,” according to an internal memo obtained by MobileSyrup. New or existing Bell and Virgin Mobile subscribers who want to return Huawei smartphones — like the Mate 20 Pro and the P20 Pro — will also need to meet existing buyer’s remorse policies, according to the January 19th, 2019 memo. Employees have been instructed to follow regular procedure if customers insist on returning Huawei devices. “The debate around Huawei involves the potential use of its wireless infrastructure equipment in new 5G (Fifth Generation) wireless networks, which have yet to be launched,” reads an excerpt from the same internal memo. Montreal-based Bell is one of two national telecom service providers currently partnered with Huawei to research and deploy a Canadian 5G network. Vancouver-based Telus — whose own memo defending its partnership with Huawei was reported last week — also works with Huawei to deploy 5G in Canada. Huawei is the world’s second-largest smartphone manufacturer and one of the world’s leading telecom networking equipment manufacturers. The company has faced intense scrutiny over the last year, particularly due to concerns about Huawei’s connection to the government of the People’s Republic of China. U.S. telecom giants Verizon and AT&T ceased their sale of Huawei smartphones in January 2018. Huawei later made headlines when the company’s global CFO Meng Wanzhou was arrested in Vancouver in December 2018 on suspicion that she violated U.S. trade sanctions on Iran. Meng was eventually released on bail. According to documents obtained by Reuters, U.S. authorities alleged that Huawei had close links to Iran’s Skycom Tech and Canicula, a holdings corporation located in Mauritius.